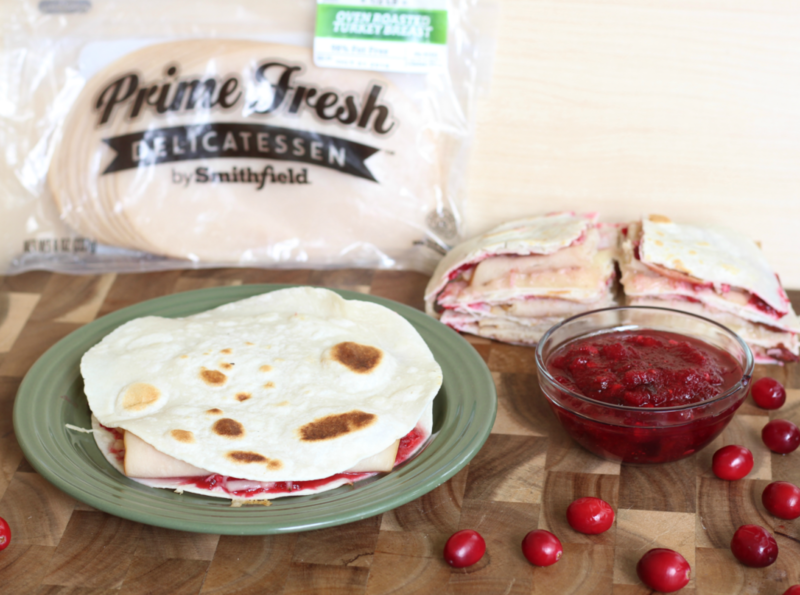 Turkey Cranberry Quesadilla recipe post was brought to you by Smithfield. All opinions are mine. Fall is such a wonderful time for fun, football, and food! My family really loves watching football games, and I love the football food. I like to shake things up with traditional foods and keep everyone guessing. Last week, I was craving turkey and cranberries, but did not really have time to cook a whole turkey and serve it up like Thanksgiving day. 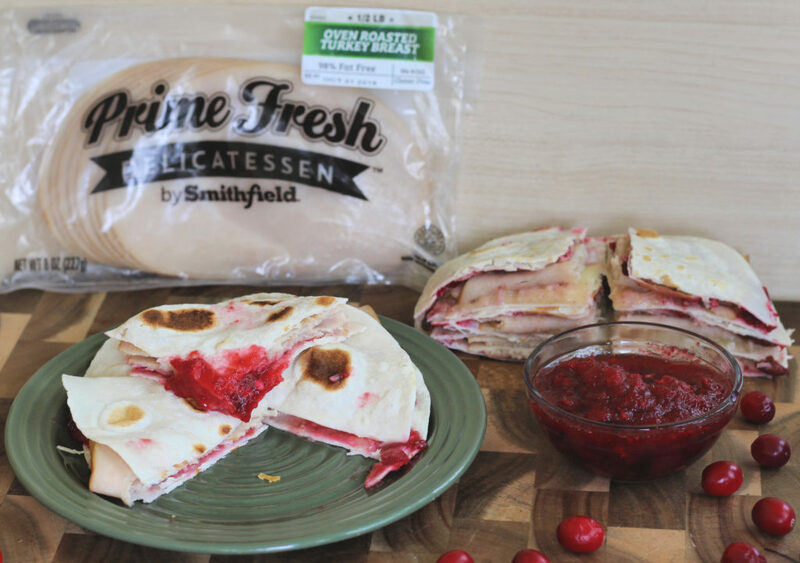 I used Prime Fresh Delicatessen Oven Roasted Turkey Breast by Smithfield lunch meat and made this absolutely delicious Turkey Cranberry Quesadilla with spicy Cranberry Salsa on the side! Prime Fresh Delicatessen meats are packaged, fresh lunch meat that taste simply delicious. There are six varieties, all without MSG or gluten. 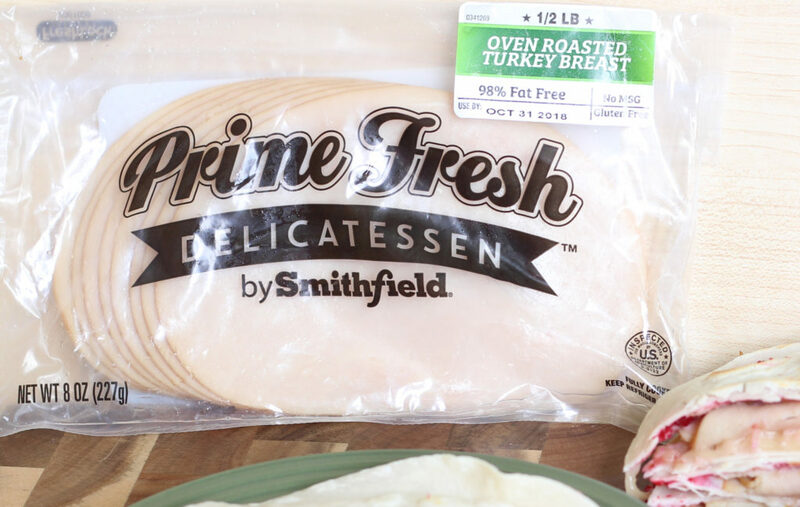 You can find Prime Fresh Delicatessen in the refrigerated meat case in the grocery store. 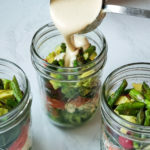 This recipe is perfecting for football game watching parties or tailgating. The combination of sweet and spicy is delicious, and the Prime Fresh meat makes it hearty and filling. These are pretty easy to make and serve as an appetizer at your football party. 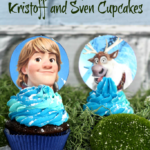 They can be stored in a hot Crock Pot or warmer to keep warm. Turkey cranberry quesadillas is a simple yet delicious meal using lunch meat! Combine cranberries, jalapeño, lime juice, sugar, and salt in a blender. Blend ingredients until chopped well. 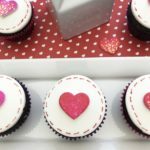 Refrigerate after opening, if not eating right away! Turn stove top burner to medium. Place cast iron skillet on top. Place a tortilla on a plate. 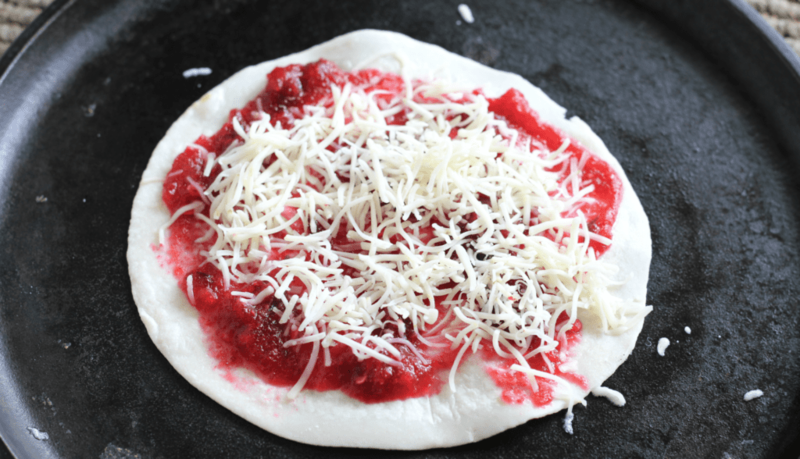 Spread about 1/2 TBSP of cranberry salsa onto the tortilla. 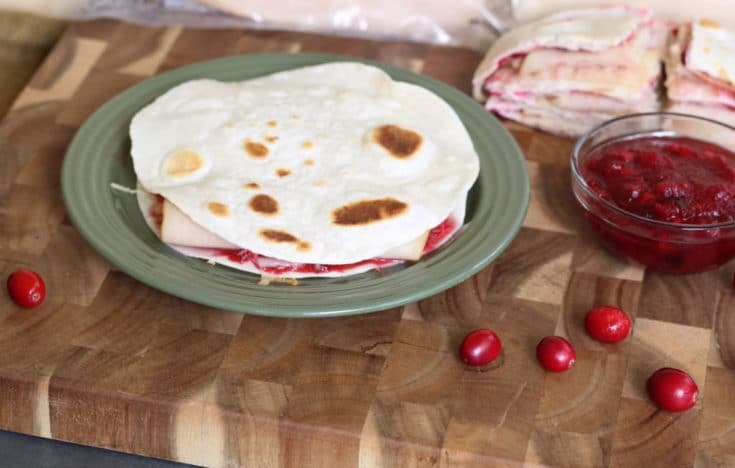 Sprinkle about 1/4 cup of queso quesadilla on top of the cranberry salsa. 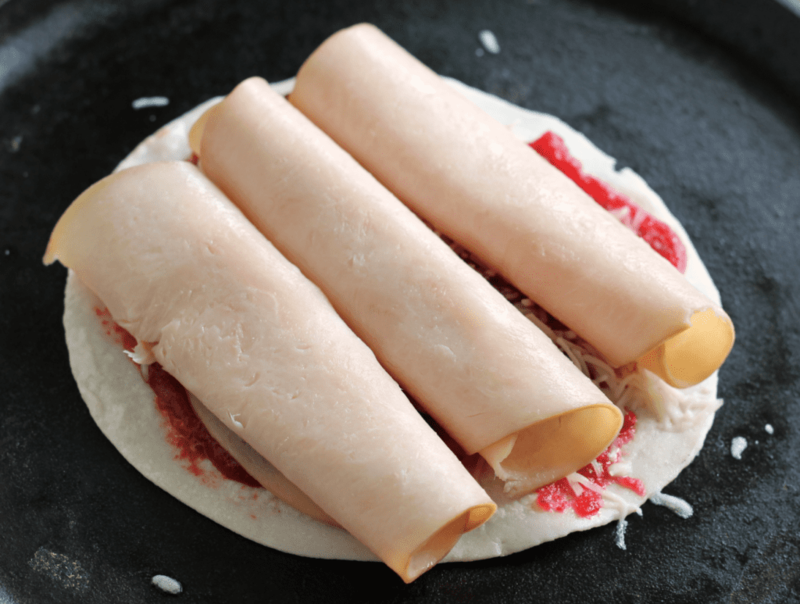 Roll up three slices of Prime Fresh Turkey Breast deli meat and gently place on top of cranberry salsa and cheese. Sprinkle about 1/4 cup of pepper jack cheese on top of the deli meat and top with another tortilla. Gently place uncooked quesadilla onto the cast iron skillet and cook until cheese is melty and tortilla is slightly browned. 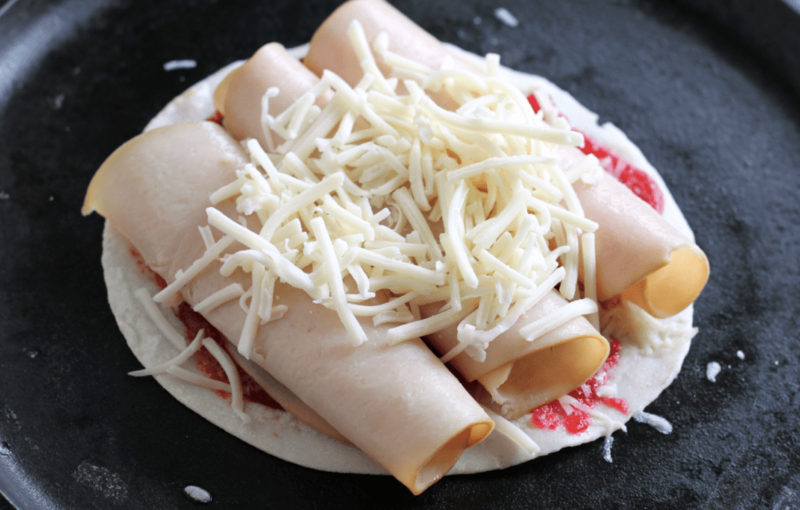 Carefully flip and when tortilla is browned and cheese is melty, remove from skillet and let cool. 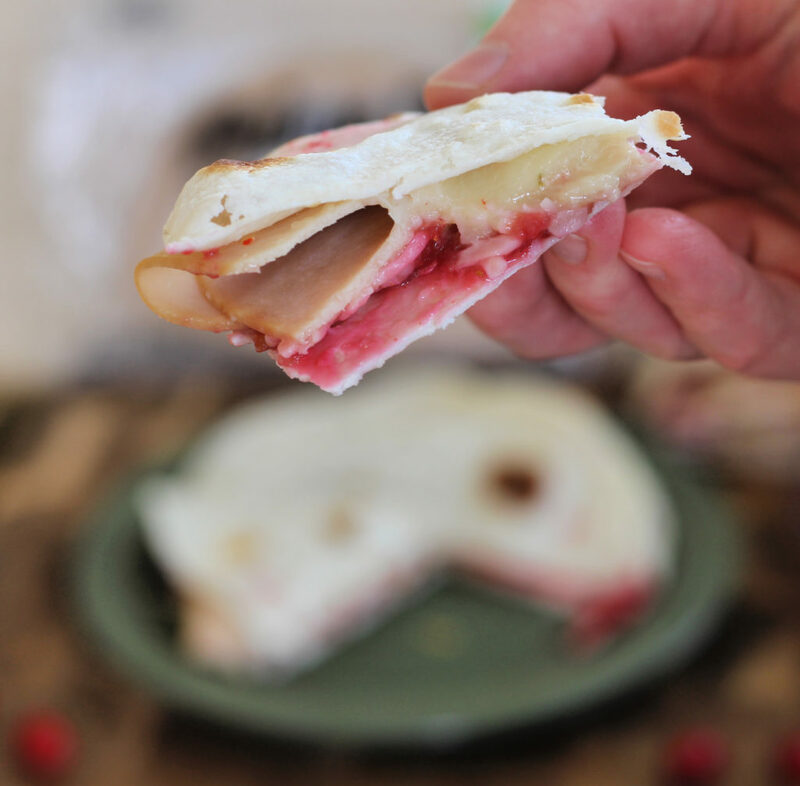 Repeat with remaining tortillas, serve with cranberry salsa, and enjoy!